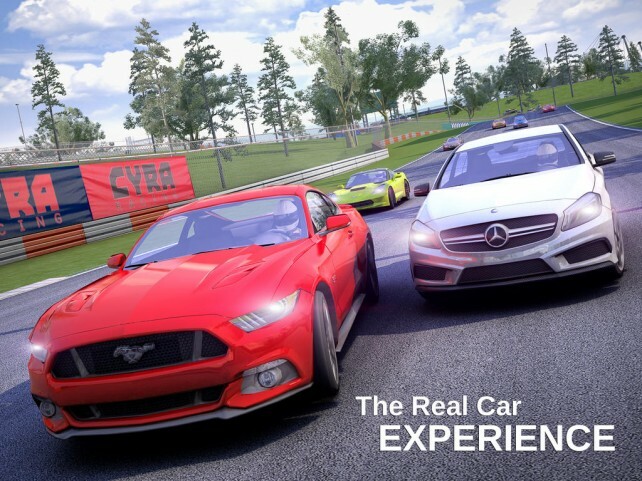 GT Racing 2: The Real Car Experience is a true-to-life automotive journey featuring the most prestigious cars in the world. 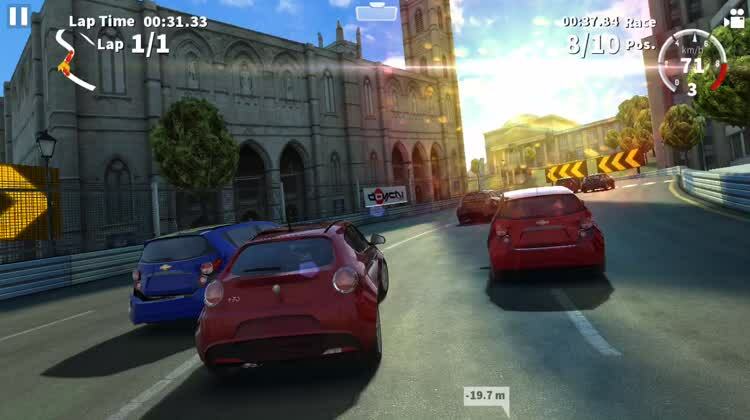 This game is designed to offer an unprecedented level of driving enjoyment, whether playing solo or multiplayer. 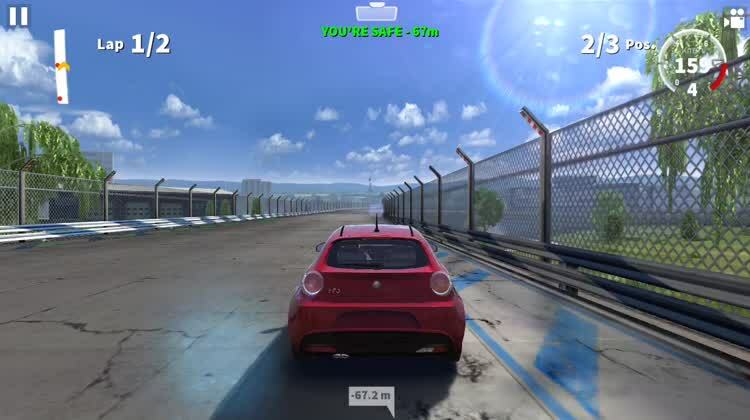 You'll test your driving skills by completing 1,400 events, including Classic Races, Duels, Knockout and Overtake. Jockey for position in classic races. 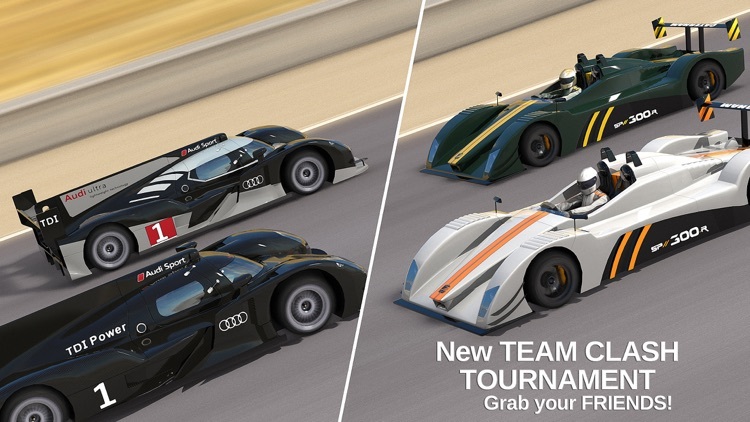 You won't be racing alone in this game. You'll have to rip your way down the track and fight your way into first place among other players. Overtake your opponents. In some races, the goal is just to overtake as many cars as you can. If you can speed your way into first place, all the better. 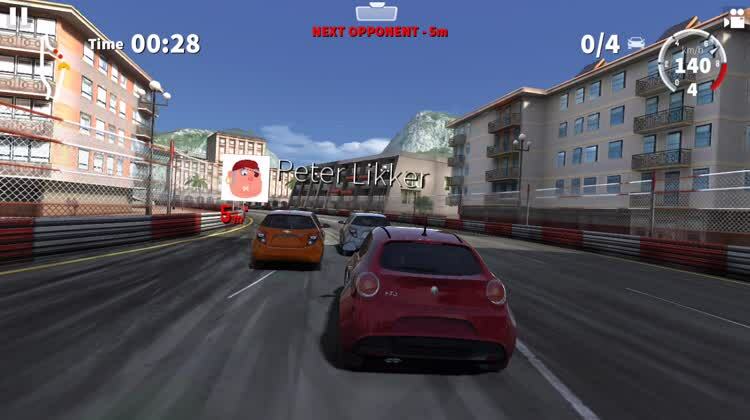 See how closely you can overtake the cars and you might get bonus coins or cash. Get rewarded for perfection. Make your turns in the perfect position, and get rewarded. You can get coins or cash, depending on how difficult the maneuver is and how close to perfect you make it. 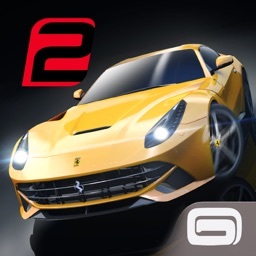 GT Racing 2 offers 28 new challenges each week, challenging you to improve your driving skills. The new physics model offers the most realistic car dynamics ever. The tracks have different times of day and weather conditions, providing plenty of variety for your racing pleasure. 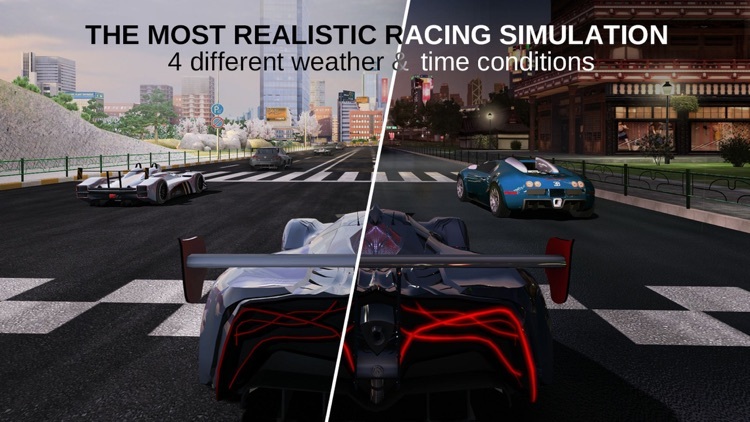 GT Racing 2 has no repair times or costs, so you never have to wait or pay to race in an event. The breathtaking graphics include four different camera views, including an amazing interior view. The game includes 71 licensed cars on 13 tracks including Laguna Seca. 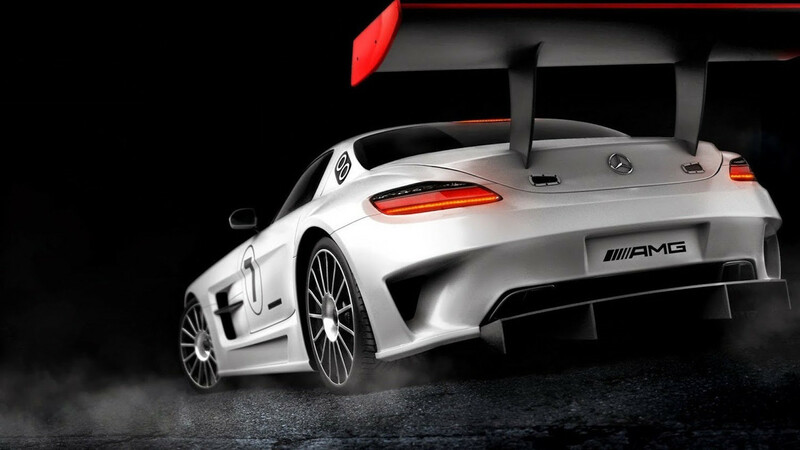 There are cars from more than 30 manufacturers, like Mercedes-Benz, Ferrari, Dodge, Nissan, Audi, Ford, and more. The best-selling franchise is back and it’s designed to offer an unprecedented level of driving enjoyment whether playing solo or multiplayer. 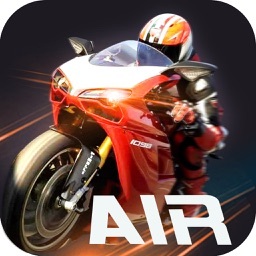 • Test your driving skills by completing 1,400 events, including Classic Races, Duels, Knockout and Overtake. 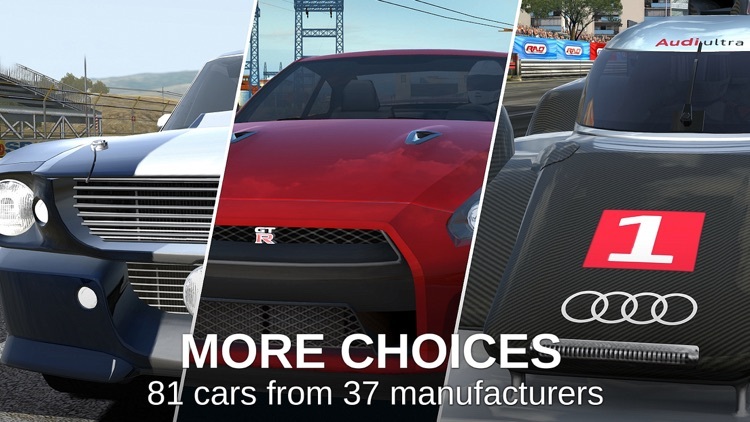 • 28 new challenges each week: improve your driving skills & maybe win a new car! 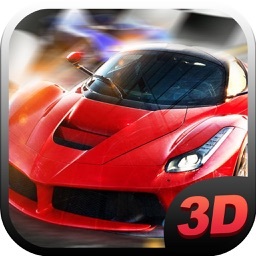 • The new physics model offers the most realistic car dynamics ever. 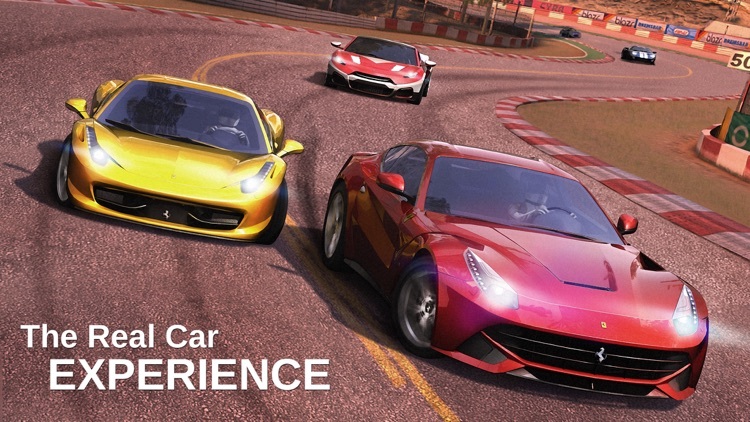 • Race your way by choosing among 4 different cameras, including a breathtaking interior view! • No repair times and no repair costs! We won’t make you wait or pay to race in an event again. • Compete with your friends or with players from all over the world. 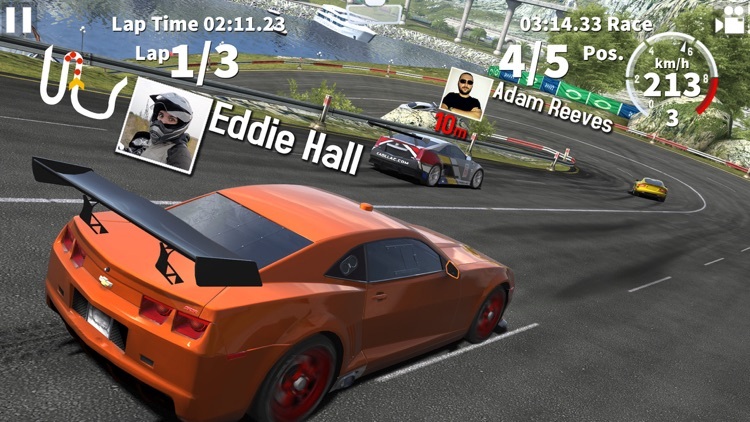 Earn the fastest time on each race of Multi mode! 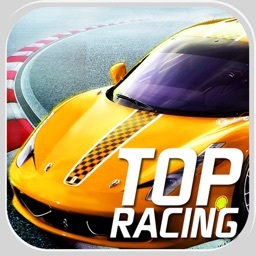 No game offers you a more realistic racing simulation than GT Racing 2. 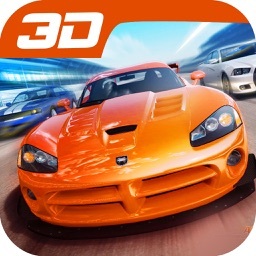 Gameloft has just updated GT Racing 2: The Real Car Experience to version 1.3 with new cars, new leagues, and more. 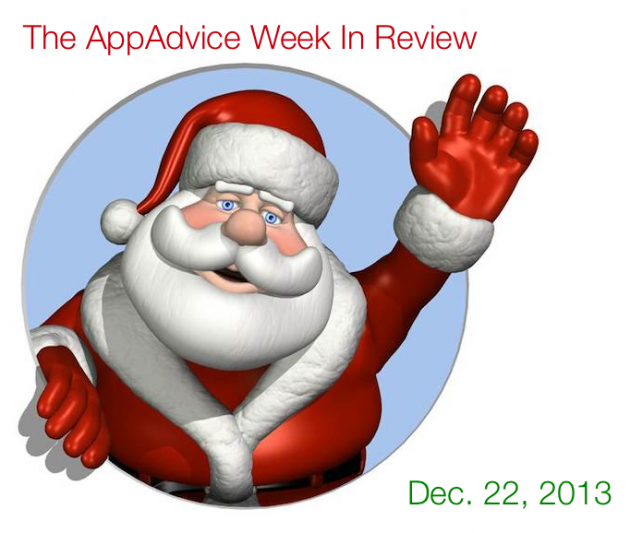 China Mobile still doesn't have the iPhone, the new Mac Pro is finally here, and Beyoncé offers plenty of surprises.